Author of the acclaimed Alliance-Union universe, Cherryh is the author of more than 60 books. 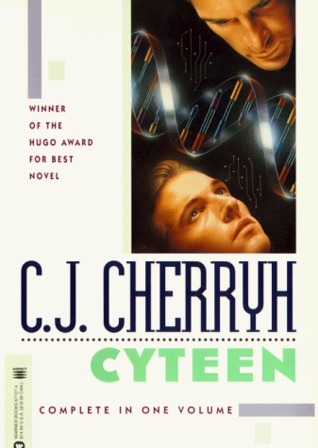 I’ve read a few of them but my favourite will always be my first: Cyteen. A brilliant young scientist rises to power on Cyteen, haunted by the knowledge that her predecessor and genetic duplicate died at the hands of one of her trusted advisors. Murder, politics, and genetic manipulation provide the framework for the latest Union-Alliance novel by the author of Downbelow Station. Cherryh’s talent for intense, literate storytelling maintains interest throughout this long, complex novel. 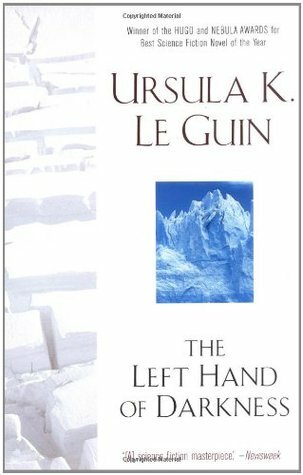 My first Le Guin was actually The Wizard of Earthsea, but The Left Hand of Darkness shouldn’t be missed. Whether you classify her work as fantasy or science fiction, there’s no debate that she deserves be on ALL THE LISTS! 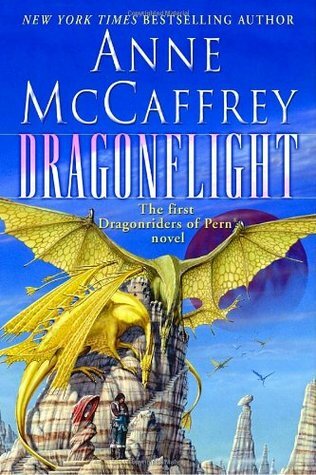 I’d start with the Dragonriders of Pern series. To the nobles who live in Benden Weyr, Lessa is nothing but a ragged kitchen girl. But everything changes when she meets a queen dragon. The bond they share will be deep and last forever. It will protect them when, for the first time in centuries, Lessa’s world is threatened by Thread, an evil substance that falls like rain and destroys everything it touches. Bujold is the winner of four Hugos, which should automatically make her a must-read for everyone. 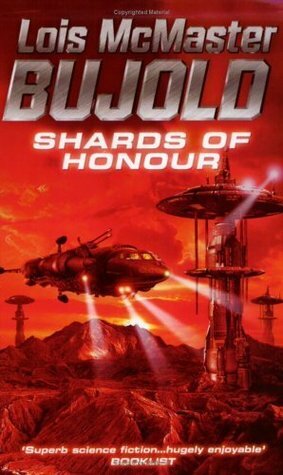 I recommend the Vorkosigan saga. 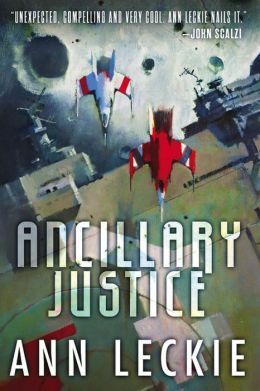 Ancillary Justice. That is all. 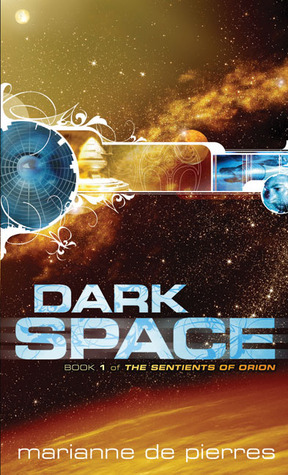 I loved the Nightcreatures and Peacemaker books, but I’ve heard great things about the Sentients of Orion series as well. While drifting in space, lost, due to navigational failure, a mineral scout discovers God. When word gets out, academics from the studiums across Orion scramble to gain the Entity’s favour. 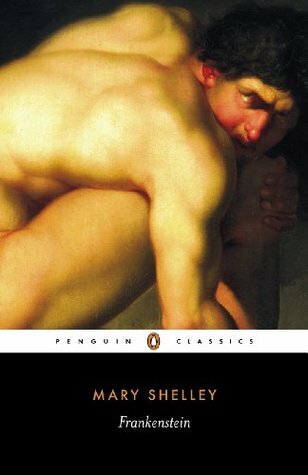 No list like this would be complete without the author of Frankenstein! 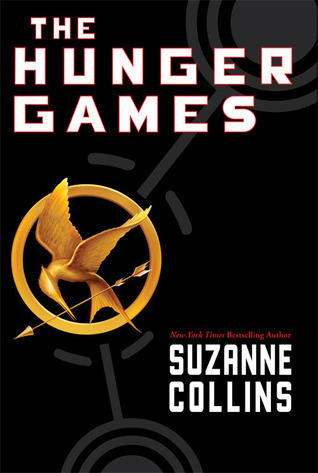 Look, if you haven’t read The Hunger Games then we can’t be friends anymore. 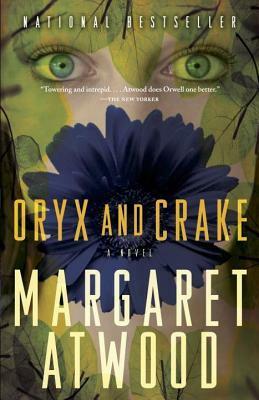 A Handmaiden’s Tale, of course, but also the MaddAddam books. Have you read the Forerunner books? The Throg task force struck the Terran survey camp a few minutes after dawn, without warning, and with a deadly precision which argued that the aliens had fully reconnoitered and prepared that attack. Eye-searing lances of energy lashed back and forth across the base with methodical accuracy. And a single cowering witness, flattened on a ledge in the heights above, knew that when the last of those yellow-red bolts fell, nothing human would be left alive down there. And so Shann Lantee, most menial of the Terrans attached to the camp on the planet Warlock, was left alone and weaponless in the strange, hostile world, the human prey of the aliens from space and the aliens on the ground alike. 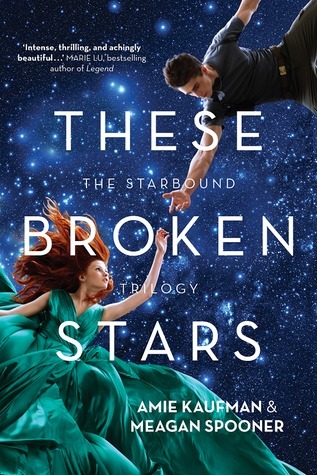 Amie has co-written two science fiction series to date: Starbound with Megan Spooner, and Illuminae with fellow Aussie Jay Kristoff. Another Aussie author! Because I could. In a far future where technology is all but indistinguishable from magic, Tanyana is one of the elite. She can control pions, the building blocks of matter, shaping them into new forms using ritual gestures and techniques. The rewards are great, and she is one of most highly regarded people in the city. But that was before the “accident”. Stripped of her powers, bound inside a bizarre powersuit, she finds herself cast down to the very lowest level of society. Powerless, penniless and scarred, Tanyana must adjust to a new life collecting “debris”, the stuff left behind by pions. 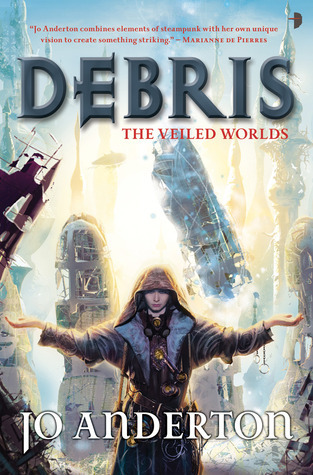 But as she tries to find who has done all of this to her, she also starts to realize that debris is more important than anyone could guess. I’ve read The Silver Bough, The Mysteries (fantasy) and Windhaven (co-written with George R. R. Martin), but her science fiction is on my TBR. This was post was inspired by an article on Lifehacker which could only name one woman in an article titled “17 Science Fiction Books That Forever Changed The Genre”. Sheri S Tepper should be on this list too. You’ve given me some to add to my TBR list. Thanks! 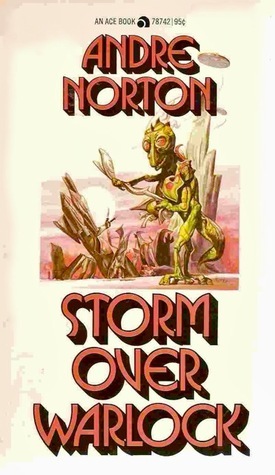 Elizabeth Moon does decent SF as well as fantasy plus she co-wrote with Anne McCaffrey, Sassinak 1st book of the Planet Pirates is my favourite by the both of them.